Cancer cases are on the rise. 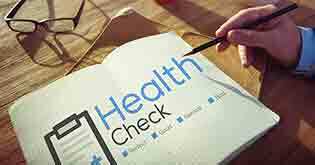 Know how well-equipped is your health insurance policy to deal with its expenses. The amount of grief and suffering associated with cancer is insurmountable. It is both an emotional and a financial ordeal. From the day of diagnosis to actual treatment and post-recovery, expenses can escalate to lakhs of rupees. Without the contingency funds, things may worsen further. 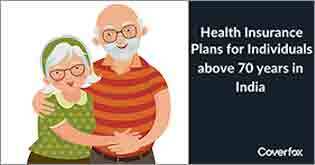 But what if I say that your health insurance plan also covers for cancer treatments, the associated pre and post hospitalization expenses, chemotherapy and even radiation sessions? Cancer can be detected only upon diagnosis that may involve biopsy, mammogram, X-Rays, blood tests, etc. Based on the reports, hospitalization is recommended. Your health plan will cover these expenses under the pre-hospitalization category where insurers provide for all sorts of expenses leading up to hospitalization for any illness. The period for which pre-hospitalization expenses are provided vary from plan to plan and it usually ranges between 30 and 60 days prior to hospitalization, depending on the insurance company. This category deals with actual hospitalization and all costs associated with your hospitalization like room rent, doctor’s fees, surgery expenses, nursing fees, ICU room rent among others. So when you are hospitalized for the treatment of cancer, the expenses will be borne by the insurance company. Health insurance plans also provides for the expenses you might incur after being discharged from the hospital. These include: doctor’s consultations, medications, investigative reports to monitor the progress of cancer, etc. Any expenses incurred for cancer monitoring and recovery is provided for up to 60 or 90 days, depending on the plan you have. 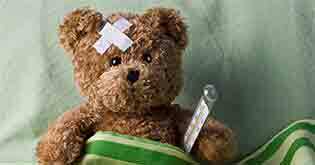 Insurance plans provide for the coverage of Day Care Treatments which do not require the patient to be hospitalized for more than 24 hours. That is why health insurance plans also provide for chemotherapy or radiation sessions. Some health insurance plans in the market come as a bundled plan where a Critical Illness Rider is inbuilt within the policy. Such plans provide a lump sum benefit in case the insured is diagnosed with a specified critical illness. Cancer, falling under the category of critical illnesses, is covered. 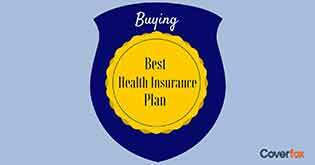 Your health plan will cover your cancer treatment only if you were NOT suffering from the disease at the time of buying the plan. 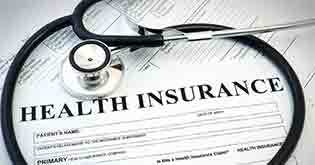 If you have already been diagnosed with cancer, you cannot avail a new health insurance plan. This is because for health insurance providers, a cancer patient is a high risk category. In such a scenario, your proposal will be rejected first hand. The Sum Assured of your plan should be sufficient enough to provide for your treatments. A meagre amount of Rs. 1-2 lakhs would be exhausted in the pre-hospitalization expenses itself, or would extend to some parts of hospitalization expenses, thus leaving no scope for post-hospitalization or Day Care coverage. 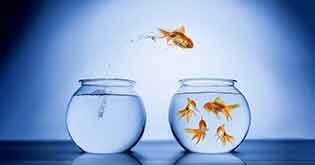 If you have started with buying a health insurance policy with a smaller sum assured it is important to keep increasing your sum assured periodically (depending upon your budget). Getting a health insurance plan is very important. However, this importance is realized only at the eleventh hour of emergency. 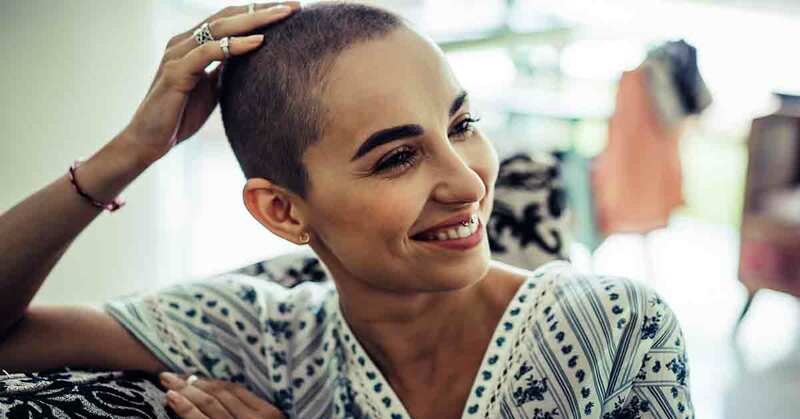 If the incidence rate of cancer is enough to cause for to be anxious, you should immediately insure yourself and your family under a health plan with sufficient coverage to meet your expenses. Ultimately, we cannot handle the emotional burden that comes along with a disease like cancer. An appropriate health insurance plan, sufficiently covering for the associated expenses, will at least help in overcoming it.